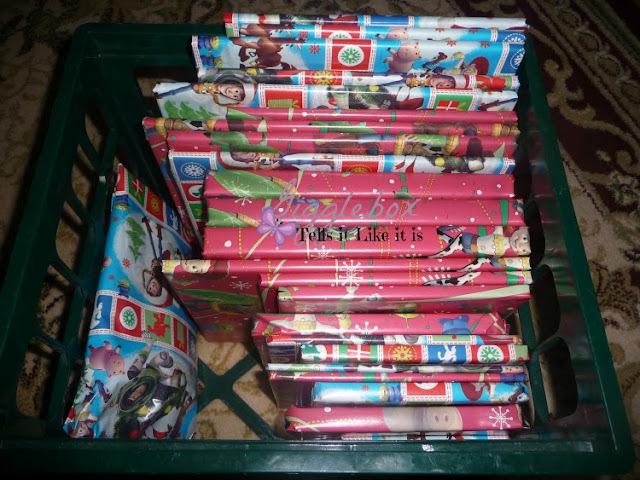 You'll need to wrap 24 Christmas books. 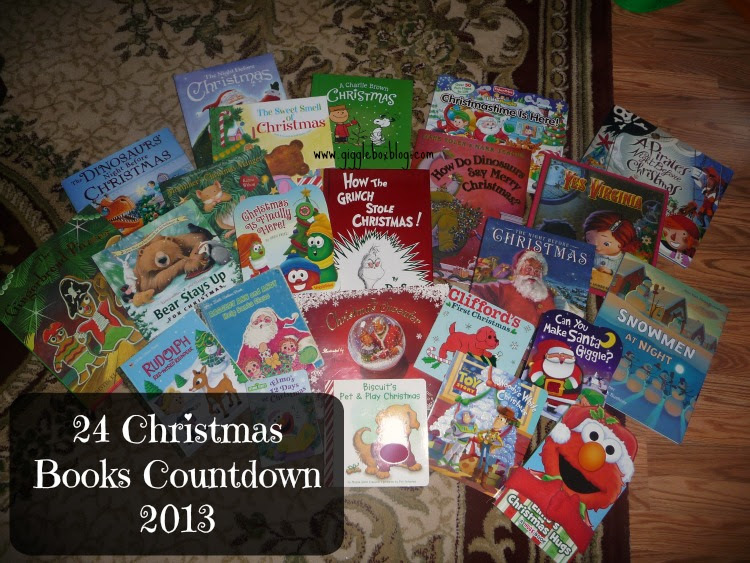 On December 1st, let the kids pick one book to unwrap. That will be the book that's read for the day or night, whenever you do your story time. Everyday, a new book will be picked and unwrapped. Christmas Eve will be the last day. I didn't buy any books this year, but did add two new books to the group. Last year I had bought a good bit of the books we used. Some of the other books were books that were other family member's books growing up which made it even more special. I know that in the next few years we will have to buy some new books because of Michael growing up and not wanting to read "baby" books. I bought two rolls of Christmas wrapping paper at the Dollar Tree. It was just the right amount for all 24 books! I'm going to try and make a post everyday on the book that Michael picks out that day. I have linked all 24 days below.